There are lots of things we can focus on in our lives. But there is one main thing that the Lord wants us to pursue throughout our lives – transformation into the likeness of Christ. Therefore, I’m excited to announce an all new FREE training series to help you make your quiet times transformative. For years I was successful in my career, but my walk with the Lord was up and down. Over the last few years, I’ve read books, studied, and talked with many godly people about how they structure their quiet times. All this has helped me become more consistent in my own quiet time and find reliable ways to overcome the main hindrances to my growth. That doesn’t mean I’m perfect. I still struggle with the flesh like everyone else. But my growth is now much more consistent than it has been in the past and while I frequently discover new corruption in my heart, I’m also able to face that corruption and begin to respond biblically. When I was at the Shepherd’s Bible College, I got to teach the material I had discovered throughout my life, then I was asked to teach it to a ladies Bible Study at our local church. Presenting it in this way challenged me to streamline the material and condense it. Those who went through these early versions found it incredibly helpful and wanted to be able to review the material later on. Their feedback prompted me to start filming the material as I was teaching it. Then it occurred to me that if it is filmed I could make it available to others. I’ve found your Transformative Quiet Times course really helpful. It’s something I’m in the habit of doing consistently now. If pastors could encourage their flock in just this one area alone it would change the lives of families as it has mine. I have (historically) viewed my quiet time as similar to time with a close friend – meetings to keep the relationship current and growing, to know each other better, to avoid ‘drifting apart’. Now I’m changing (as a result of this course) towards a focus on becoming more Christ-like, or holy. This comes from a growing understanding that God’s purpose for us all is sanctification. Some resources on quiet times are a little hazy and fluffy. Transformative Quiet Times is not like that. There is no fluff in Transformative Quiet Times, just solid theology matched to good practice. The free workshop came about because I understand that not everyone can take a course or spend money online. However, I want to help those who pursue Christ, and this means putting out useful information from which others can benefit. So the workshop is a perfect opportunity for many to take advantage of what I’ve learned through my education and by talking to people far smarter than me. The Transformative Quiet Times Workshop is a condensed version of the course, reduced to less than an hour. 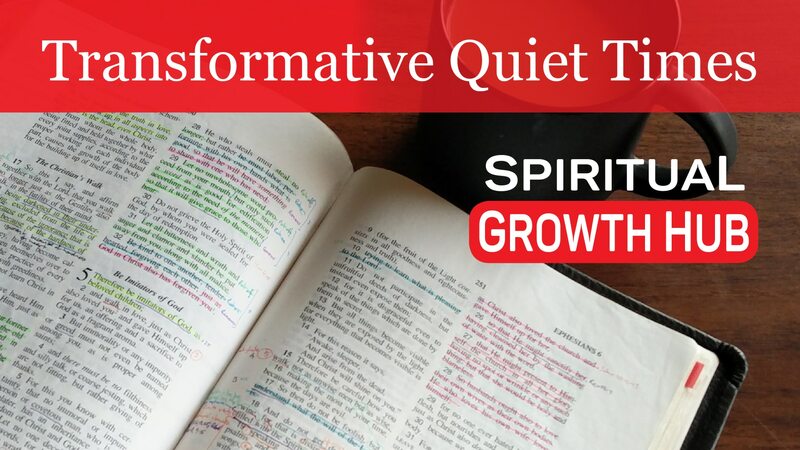 The Transformative Quiet Times workshop will walk you through God’s purpose for His people, how a quiet time helps achieve that outcome, the key disciplines and how they each contribute to transformation along with the key to inevitable growth. Over the next week, I’ll be releasing more videos to continue to build out the essential disciplines of a quiet time and how to use your strengths to become more consistent in your Christian growth. At the end of the workshop, there will be an opportunity to purchase the Transformative Quiet Times course. The final course is considerably different both in structure and content to the early editions I taught and is far better suited to online delivery. 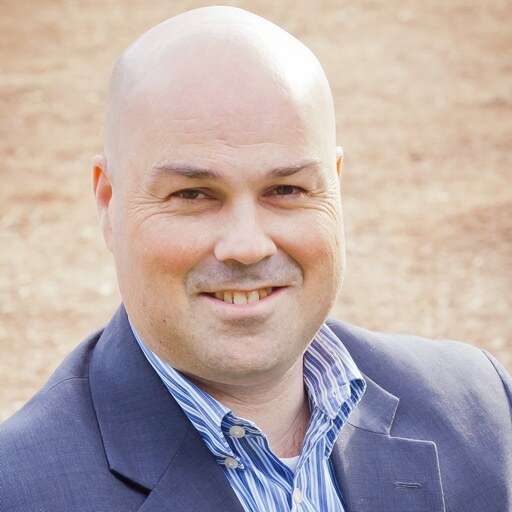 Each of the eight modules consists of short, easily consumed lessons. I’ll say more about the course at the end of the workshop. Until then, I hope you’re able to take advantage of this free training and that your quiet time becomes a source of personal transformation into Christlikeness.